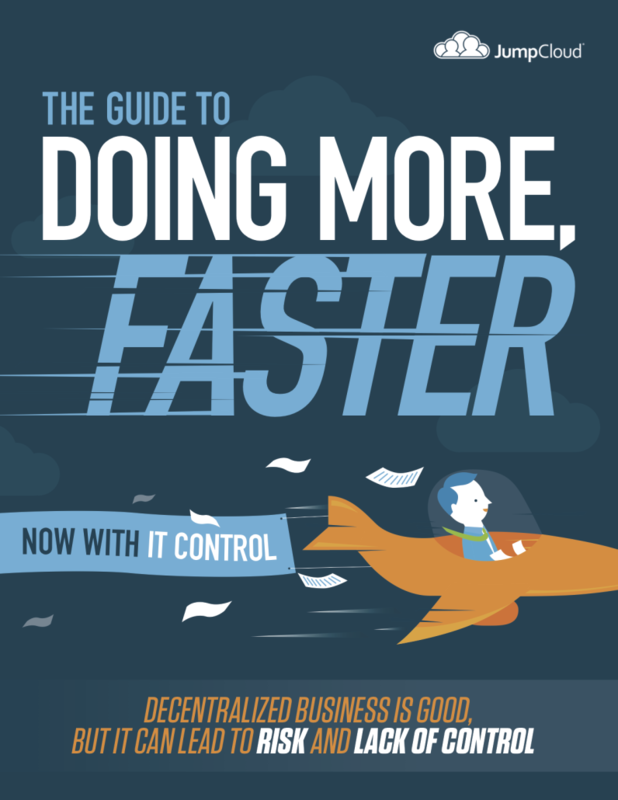 In our eBook Doing More Faster, Now with IT Control, we enlisted the help of experts to explore a number of areas to increase the pace of IT while maintaining control and security. These techniques will allow businesses to move much faster, which is critical for them to stay competitive, but they can also pose some serious challenges when not implemented correctly. Embracing DevOps (by Gene Kim) – one of the most significant trends in IT is DevOps. 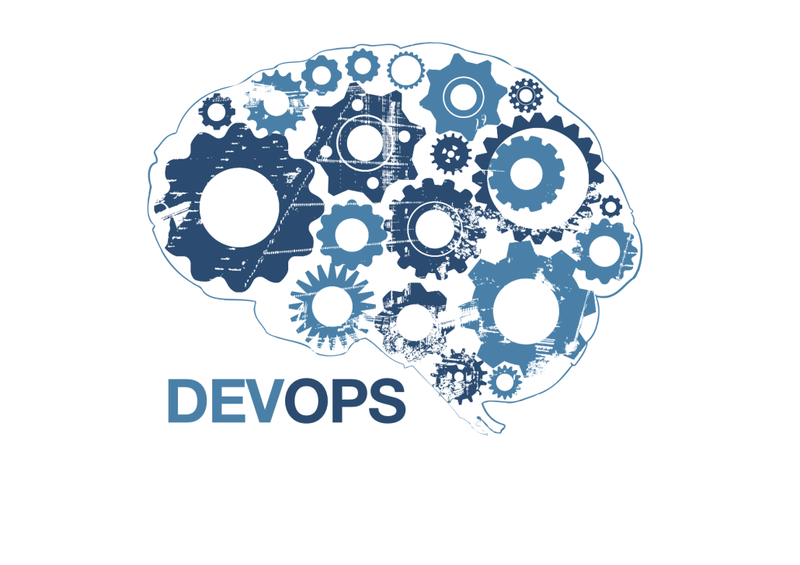 DevOps is a methodology with roots in just-in-time manufacturing and lean business principles such as Kanban. The goal is to create a better, faster operating environment to deliver products and services that customers want. The way to get there is by using customer feedback to iterate more quickly on your core product. By releasing smaller increments of your product out to the customer earlier, you create a tighter feedback loop that helps you adjust to ensure that you are building exactly what customers want. The smaller course corrections with rapid iteration result in better product / market fit – and that translates into better sales. BYOD (by Alan Shimel) – homogeneous platforms are a thing of the past. Microsoft Windows platforms used to be the standard within organizations. This was primarily driven by IT’s desire for greater efficiency. It didn’t matter if a particular group or employee needed something different, the corporation had standardized on a single platform. Over the last decade, that corporate stranglehold on devices has loosened. Driven by smartphones, tablets, and other operating systems, IT organizations are telling their employees to use whatever is best for them. These employee choices of devices and operating systems are being driven by their knowledge of particular tools, the availability of applications for their functional area, and their desire to blend their person and professional computing lives. 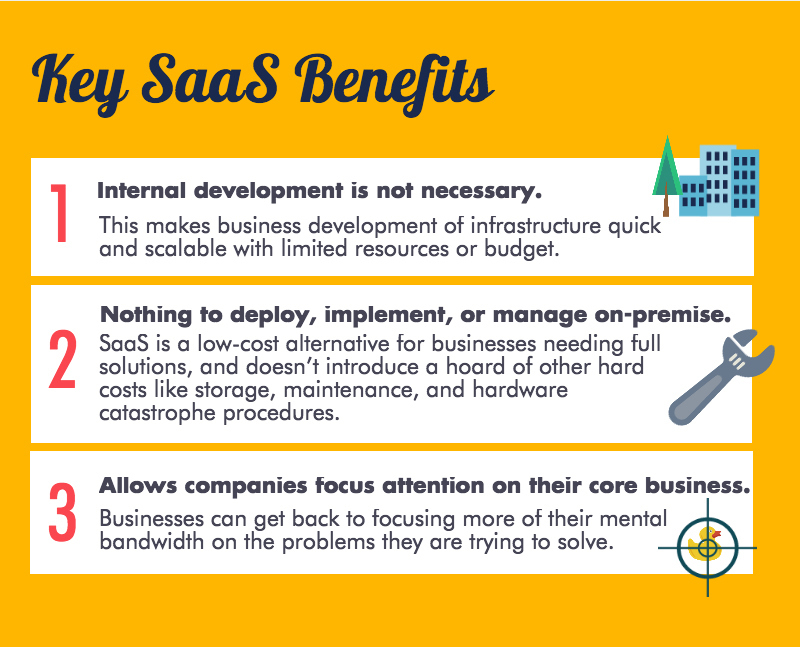 SaaS-based applications (by Tony Bradley) – no longer do functional groups within the organization have to rely on IT alone to create and deliver the applications that they need. 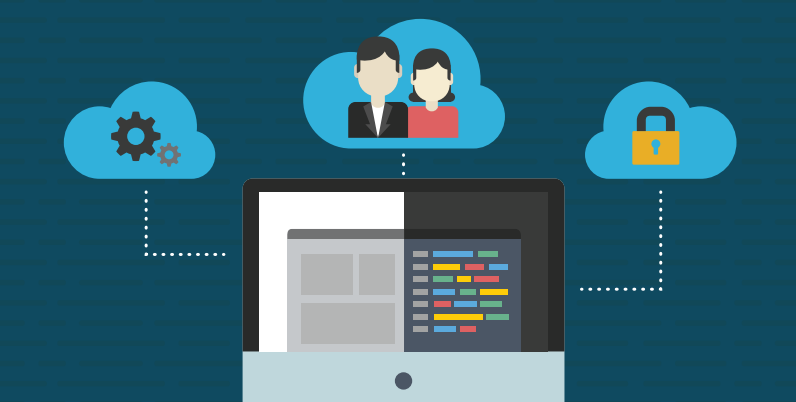 With a plethora of Software-as-a-Service (SaaS) applications available for virtually every functional area and type of employee, businesses are getting smart and leveraging these third party applications. That means IT doesn’t need to build or integrate these software applications. They are already developed and available from third parties via the Web. The challenges, of course, come in when thinking through the security and control aspects. A corporation’s data lives outside of its walls now. How will IT respond to this? 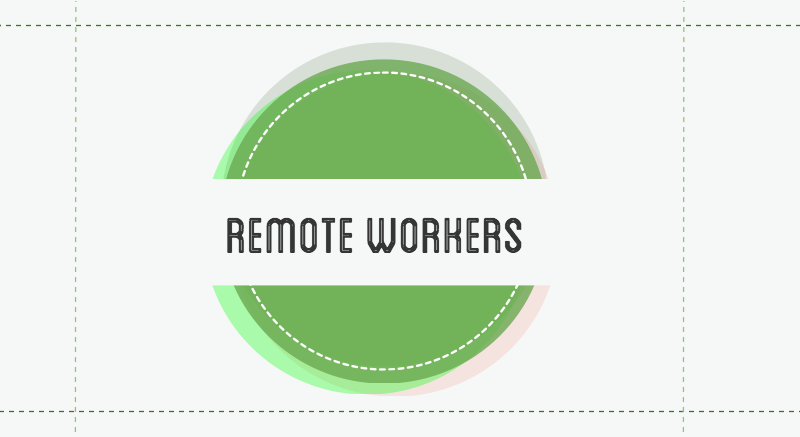 Remote workers (by me) – with mobile devices and wireless Internet virtually worldwide, workers are more mobile than ever. The best employee for a particular task doesn’t need to be at one of your offices. It could be somebody on the other side of the world, working remotely. In fact, more companies are embracing this culture because it gives them better access to talent. Employees like it too. They can take advantage of the ability to choose where they want to live while working remotely. All this leads to gains in productivity. Enabling an organization’s workers to do their jobs remotely means that when employees must travel for work, they are prepared and more productive. Even time off can be blended with work. Hybrid infrastructure (by Ben Kepes) – many organizations have invested in significant amounts of on-premises infrastructure. This could be anything from applications hosted on-site to owning their own data centers. But these “fixed assets” tend to slow down the company. There is a great deal of maintenance and management that needs to occur when things are owned and on-premises. Of course, it does give the company more control. But is it worth it when it slows the business down? Many of these organizations have decided to leverage cloud infrastructure in addition. This provides organizations with the option to leverage faster, more agile technologies for their new projects, while still benefiting from their existing investments. Most companies don’t have unlimited budgets, so combining what you have with what is possible helps the organization move faster. Organizations will always be looking for the next new technology or technique that will allow them to move faster. The methods listed above are a few of the most popular and effective right now. But every time an organization implements a new technique, they also introduce new challenges. There must be a corresponding approach from IT to ensure that everything is still secure and under the corporation’s control. For an inside look at how organizations can leverage these techniques and others to gain speed while staying under control and secure, download a free copy of our eBook .